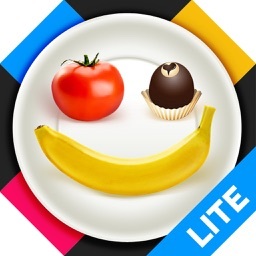 Eat What with label scanner! Eat What is an application which has been prepared for all of us. We need food on a daily basis – but nowadays it is highly processed and comes from various parts of globe so we can never be sure of what we really consume. 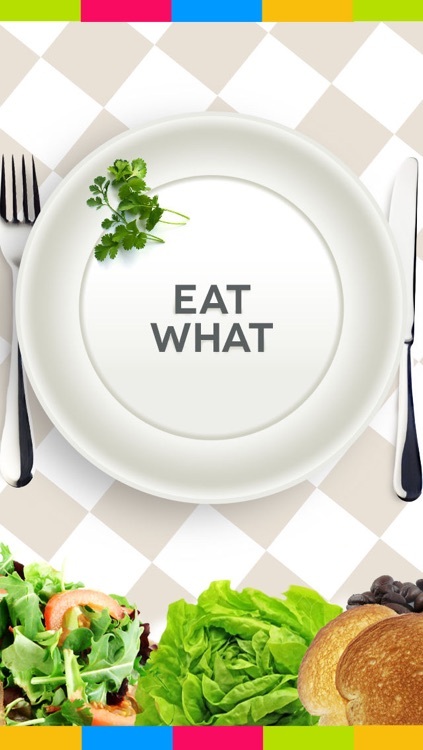 Thanks to the “Eat What” app you will have a chance to learn more about the components of your food and meals. 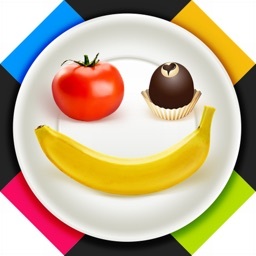 You can also check whether the food you are eating is compatible with your diet’s requirements, nutritional needs and profiles – resulting from such states as allergies, food intolerances, diets rich in certain components or other situations requiring a special diet regimen including pregnancy, modern age diseases, cancer prevention, presence of foods inappropriate for children etc. Ingredients database – lots of information from the whole wide world – and still growing! Automatic update. 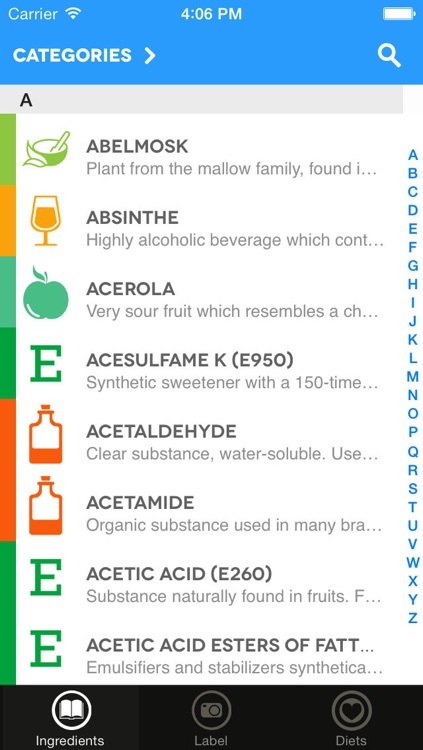 An E-numbered ingredients list, determining the harmfulness and harmlessness of the products and food ingredients. 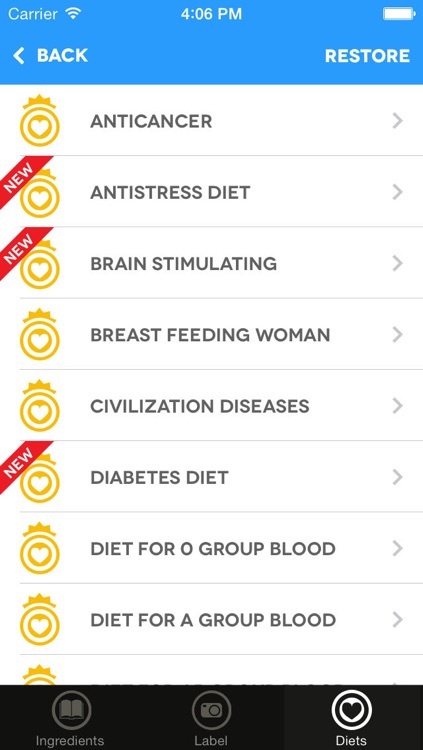 Diet Store (nutrition profiles) – buy a diet that will protect you from diseases and will help you eat better according to your needs, with reference to diseases that require special care as it comes to the choice of food and the preventive actions that have to be taken to prevent further development of the disorder. Carry your own and your relatives’ safety always by your side. Diets have been prepared by professional dietitians and food experts that have knowledge in the foods and additives. It is also possible to create your own diet, based on your preferences. Scan your product's ingredients, filter them only to those appropriate for your diet. Speech recognition – read out the ingredients list and check what you are really eating! 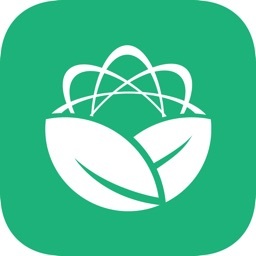 News - we have added a news feed where you can read about new food facts, learn about diets or modern nutrition approach. 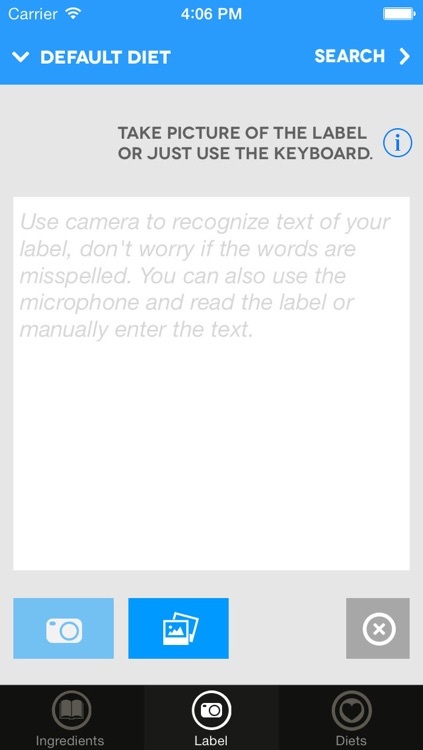 OCR – a tool which allows you to take a picture of the list of ingredients and directly check what this product really contains. Any chosen product can be checked if it meets the requirements of your diet. Facebook – share information about your food ingredients with your friends! 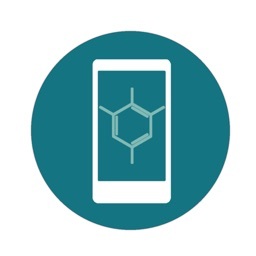 Update of the ingredients database directly in the app – updated weekly. OCR is an additional function. When you are in hurry and want to check a given product, just snap a picture of the label or read out the ingredients list – or, if you have more time – write out all of the ingredients.